When using the services of Royalty East Banquet Hall, we can help you find the best low prices for the services you needed to do your event. Experience the high quality service with our partners. They offer the following services at a discount. Limousine, Bakery (pastry, cakes), Flower Shop (flowers) Bridal Shop, Wedding Dresses/Gowns, Tuxedos, Suits, Quinceaneras Dresses, Chairs Covers, Choreographer (First dance, waltz), hair design, Photography and Video, Decorations, Best DJ's, Mariachi, Groups and Much, Much more to Latino Fiesta Mexicana or event. 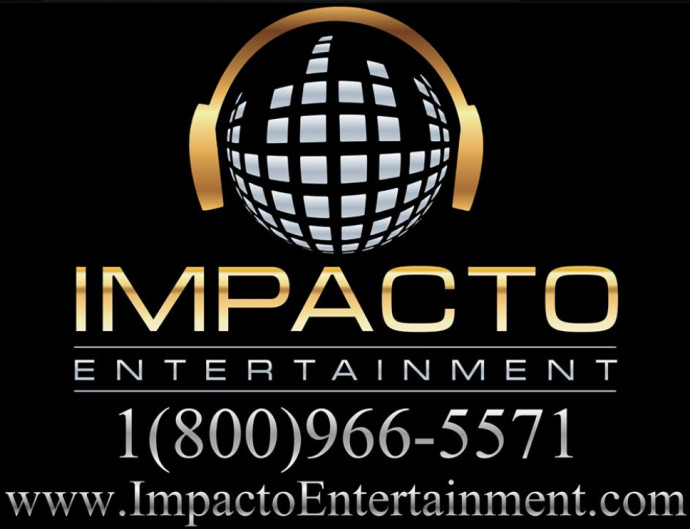 Specialists Quinces, Sweet Sixteen, weddings, birthdays, reunions and graduations.